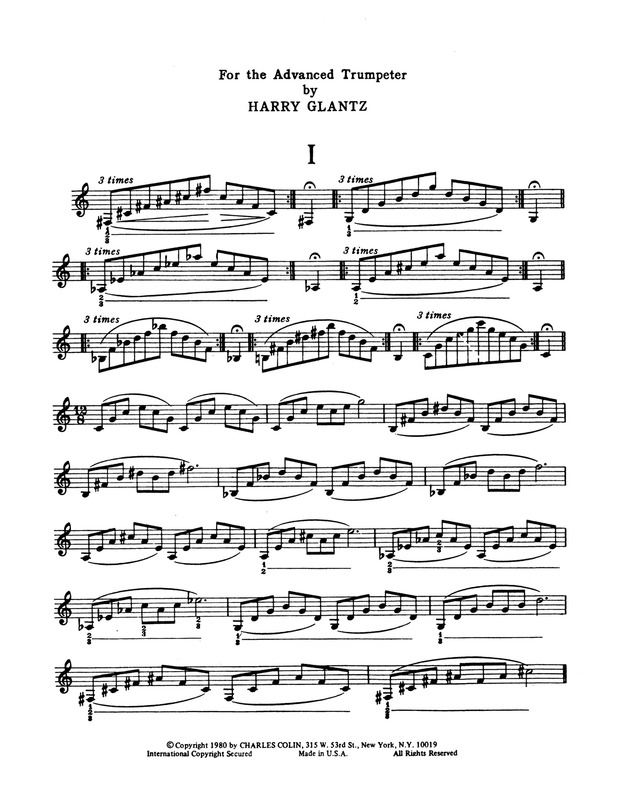 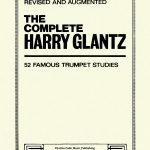 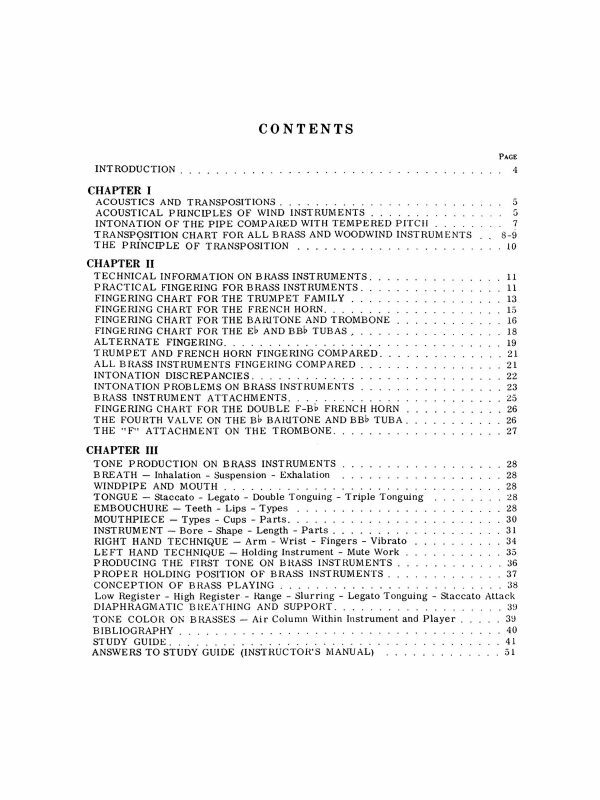 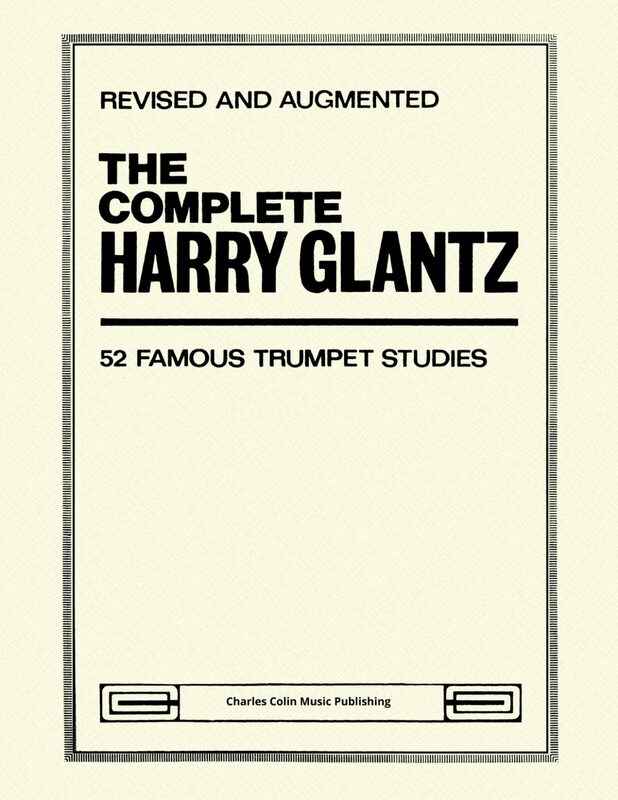 The Complete Harry Glantz, revised and augmented edition, is subtitled “For the Advanced Trumpeter”. 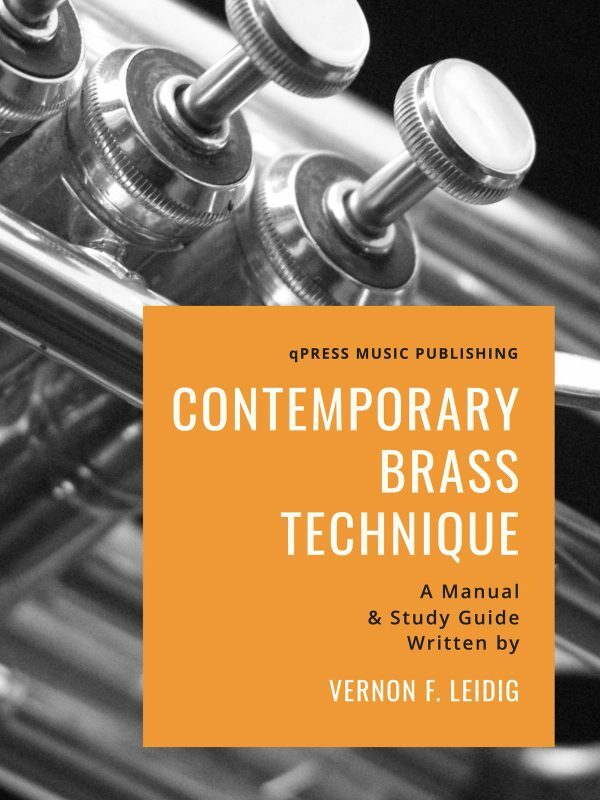 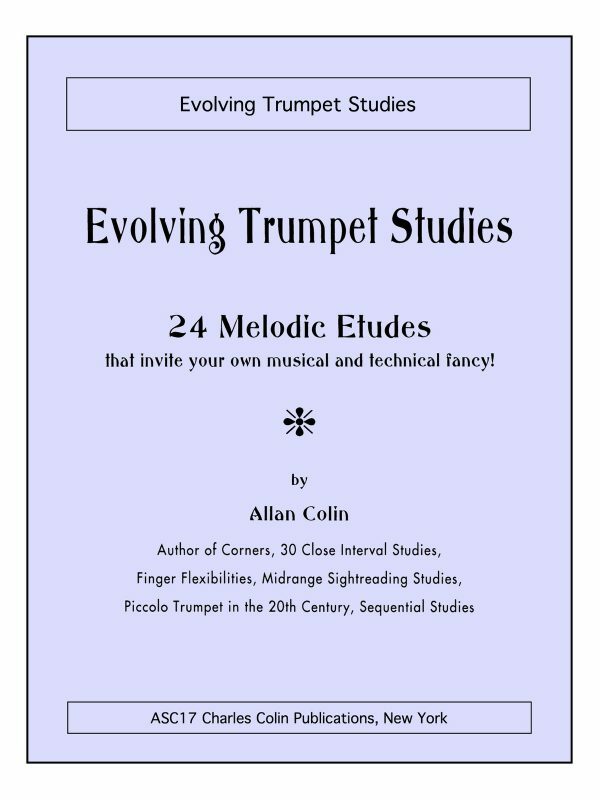 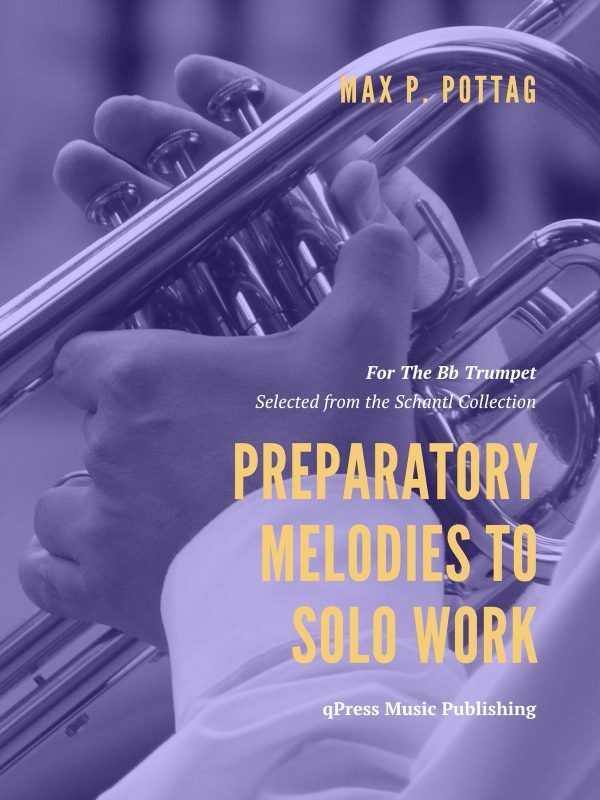 These are challenging trumpet studies, etudes, and solos of the legendary trumpet maestro. 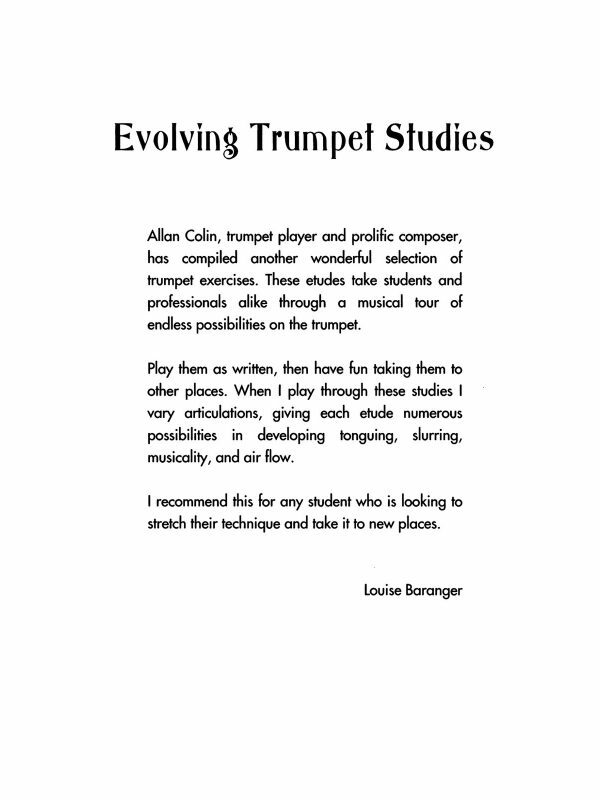 Studies cover single, double and triple tonguing, slurs, intervals, scales; and develop technical facility, endurance, and breath control. 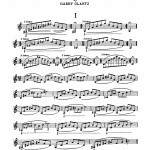 The solos introduce the player to the bravura style of playing for which Glantz was so admired during his tenure with the New York Philharmonic. 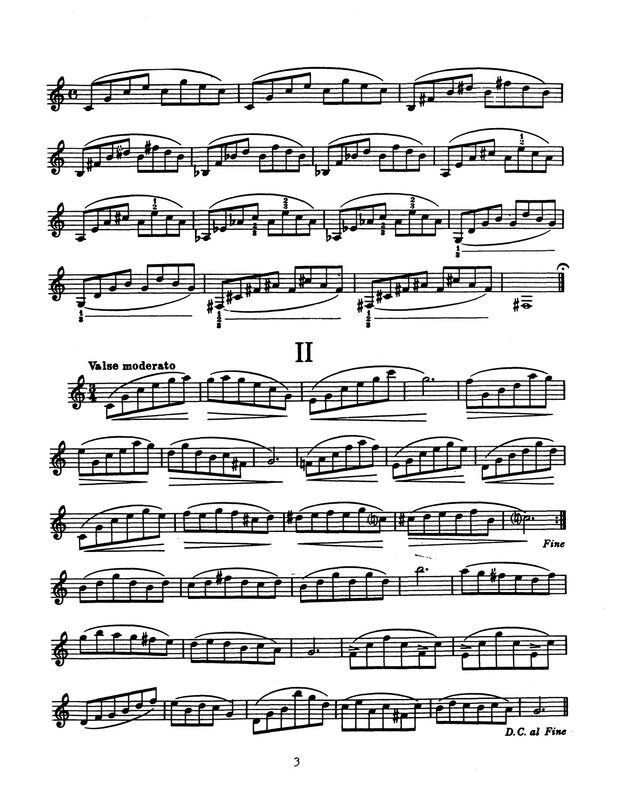 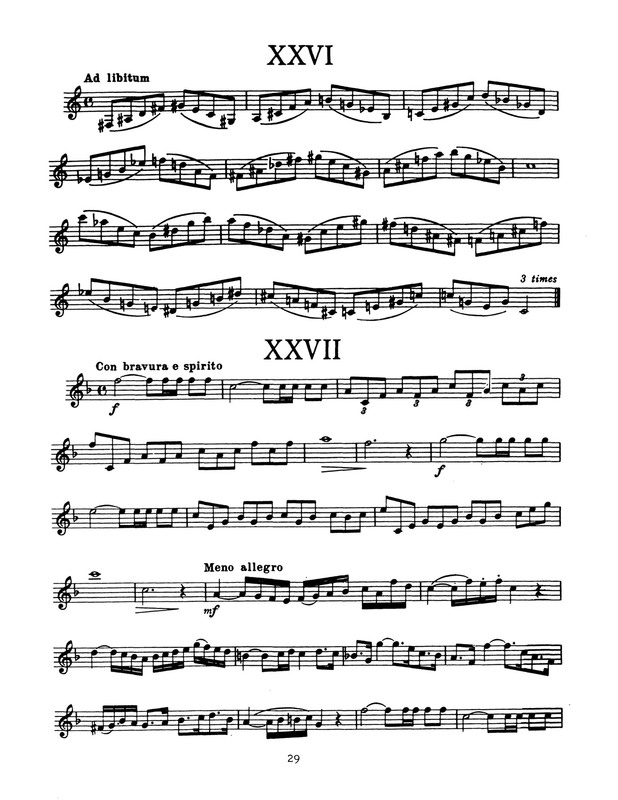 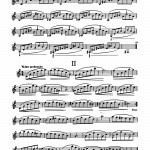 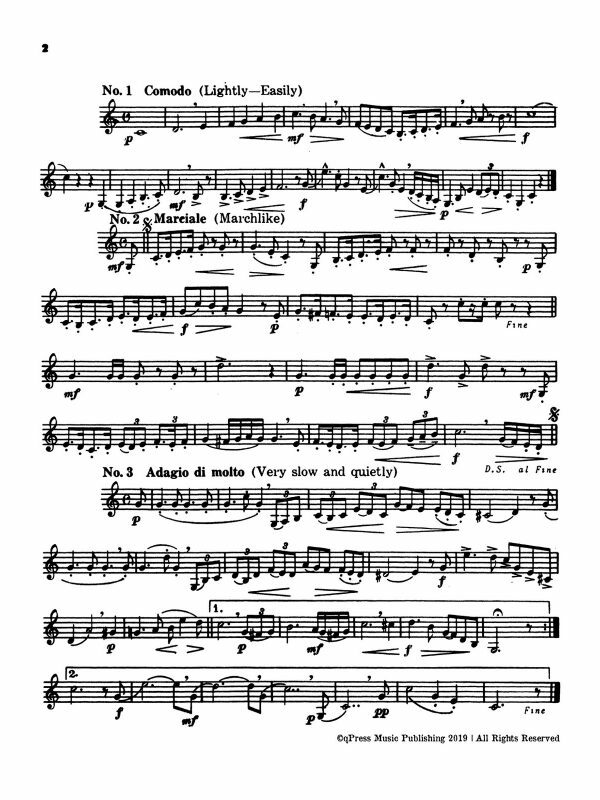 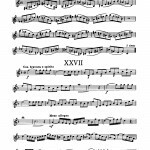 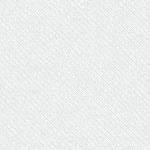 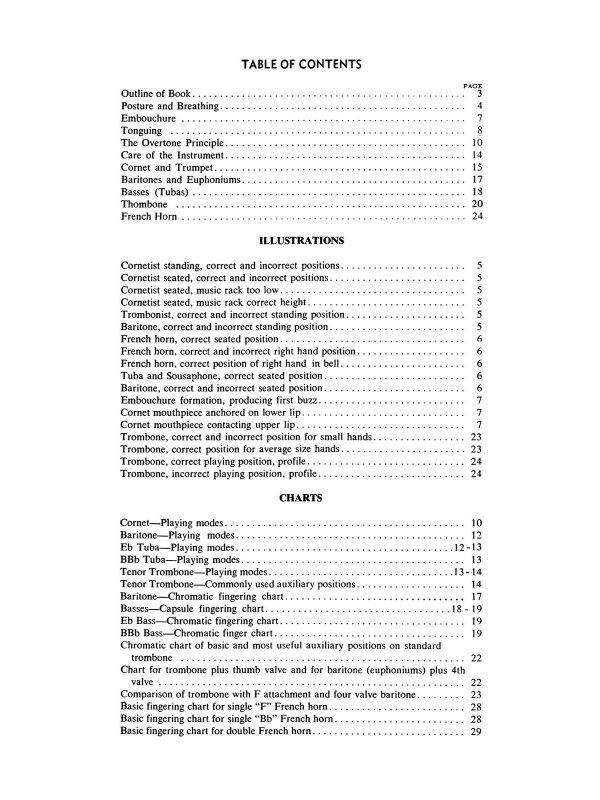 A selection of etudes have been included to the left so you can get an idea of the style/level of difficulty. 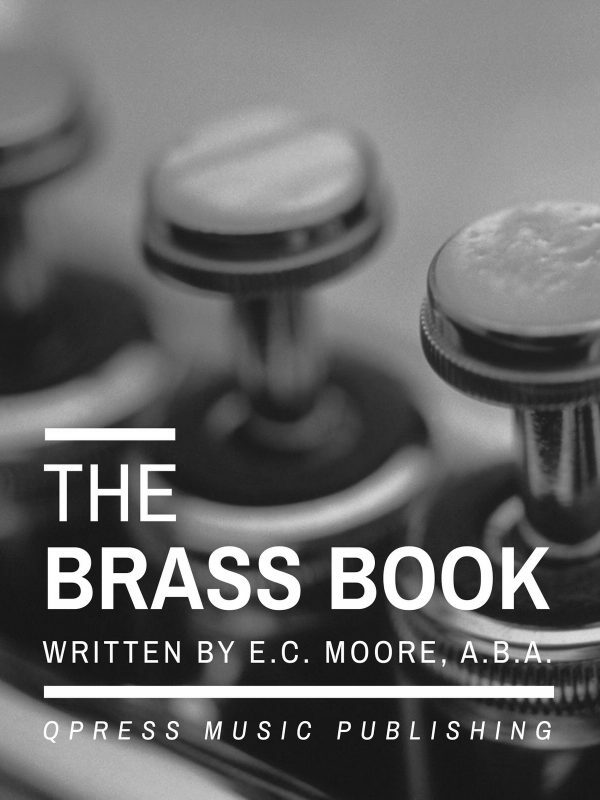 You can grab a PDF download above.